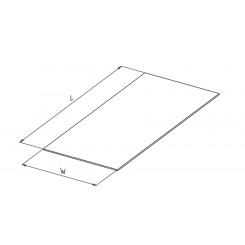 Support bars are used to stabilize the rack structure by linking two beams to one another on one shelf level. 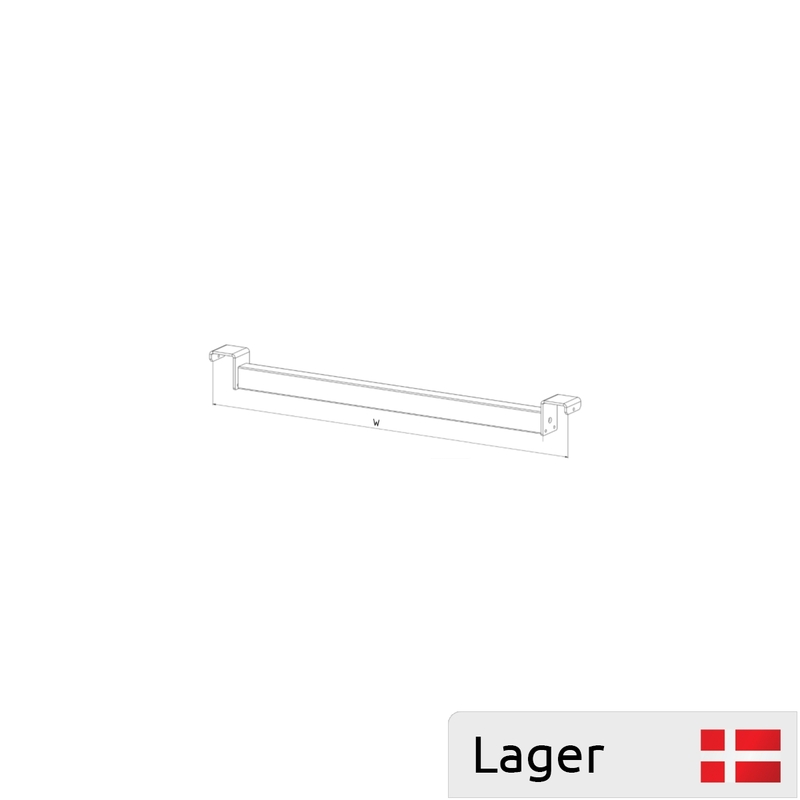 Due to the choice of support bar, different options of inserting chipboards become possible. The quantity of support bars depends on the length of the beam. 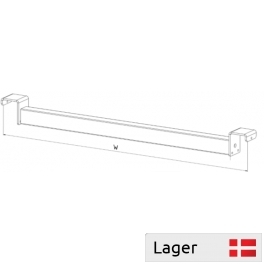 For example for a beam between 1225 and 1825 mm. you need 3 support bars. For a beam between 1965 and 2700 mm. you need 4 support bars.